Electroacoustic musician and location sound recordist, from London, UK, based in Berlin, Germany. His work promotes the aesthetic potential of recorded, amplified sound, the auditory ‘image’ and the virtues of spatialisation. 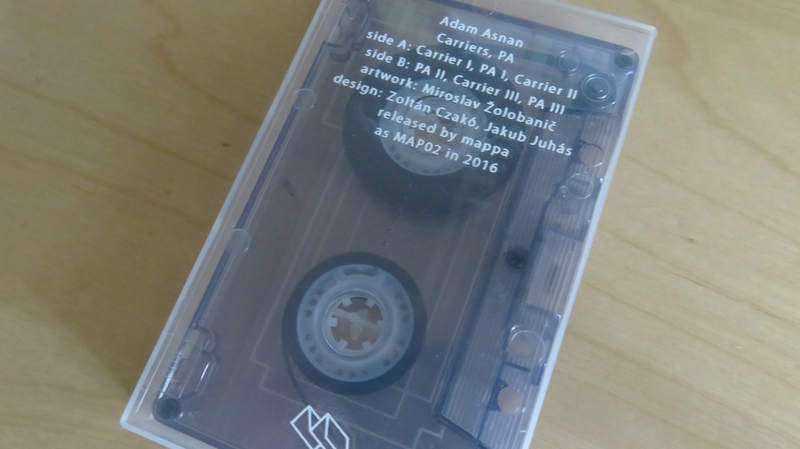 Mappa editions is a small Slovak label based in southern Slovakia. The scope of our interest involves various approaches to sound derived from phenomenologies of listening, related to the everyday acoustic landscapes, sound diaries, sound cartography, (bed)room experiments and to contemporary composition on a thin border between something and nothing. We are interested in the architecture of space, the physical body of the artist and the listener, always thinking about sound “within” and “out-there”. 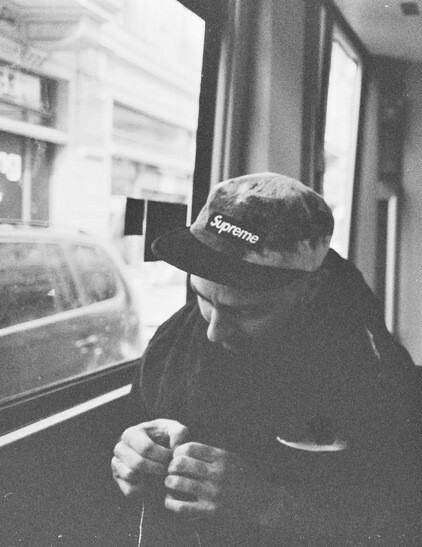 The label operates on DIY principles in a tandem of Zoltán Czakó – Jakub Juhás. 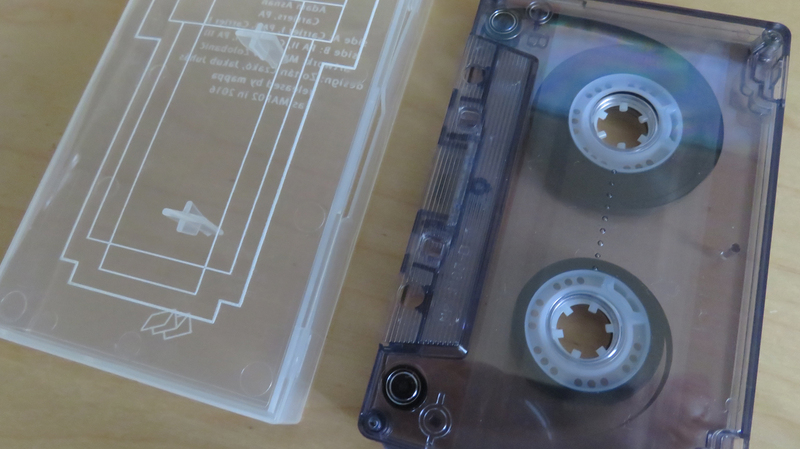 The medium aspects – packaging technics, use of materials and graphic realisation – are derived from the listening of each recording. The final pieces are assembled with care by our hands and ears. Thanks for your lasting support. Carriers, PA is collection of sound studies using two different techniques. “I very rarely use analogue synthesis, so this collection of studies is quite unique, despite being produced a number of years ago. I have come to really adore many aspects of these recordings, such as their intricacy and energy, and sense of malleability, and that the two types, (Carriers, PA) play well together, but were never intended to”. 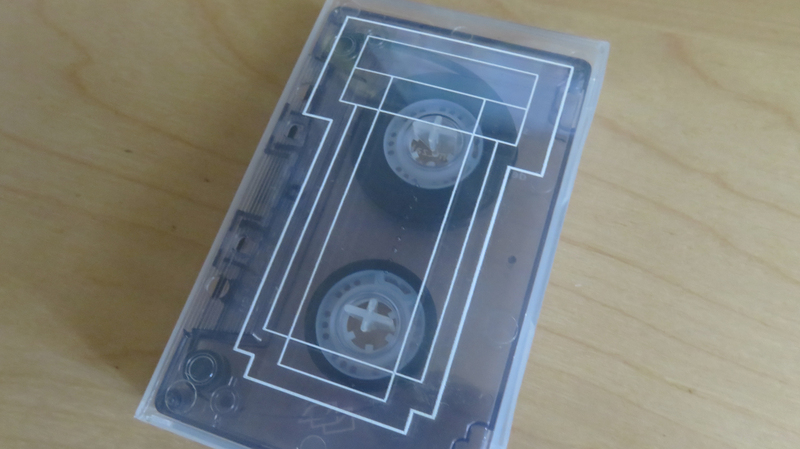 Edition of 100 copies on special transparent chrome cassette in a printed transparent case (some of then with print anomalies). Adam is one third of VA AA LR with Vasco Alves and Louie Rice. Presenting a multi channel piece.